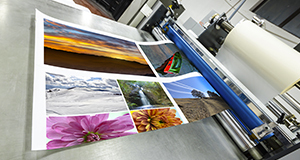 Backed by over 20 years of experience, ColorPerfect Printing continues to build and foster our unparalleled dedication to precise, high quality, color printing services. 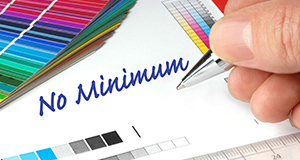 From business cards, to posters, perfect binding, and large format print jobs, we can get your print job done. Visit our products and services page to learn more about our capabilities. No order is too large or too small. We are more than happy to help you with printing needs of any size. 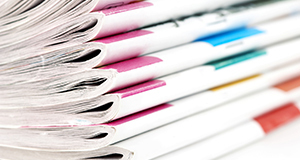 We are constantly growing with the ever changing world of the printing industry. Our knowledgeable, confident, and creative team always strives to deliver the highest-quality products possible. 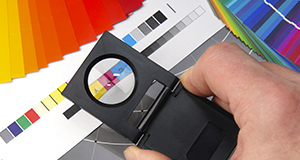 ColorPerfect Printing prides ourselves in growing with the ever changing world of the printing industry. We are equipped to handle all of your printing needs, allowing you to save time and focus on other aspects of your business.